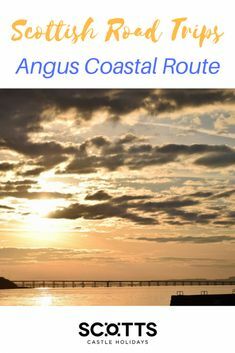 Fife Coastal Route. 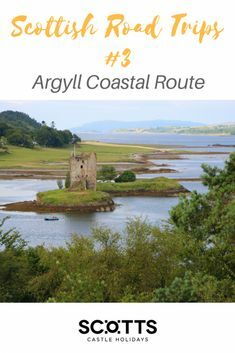 One of 12 Great Scottish Road Trips. With its show-stopping scenery and unique heritage, Scotland lends itself well to road trips. 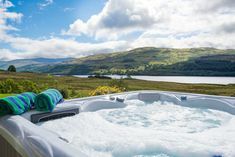 The 12 officially designed national tourist routes also offer an easy way to take in the best of this vast country and a quiet one too – all avoid main roads and motorways. 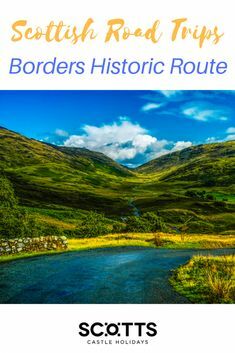 In this post, we focus on one of the best Scottish road trips in the east: the Fife Coastal Route. 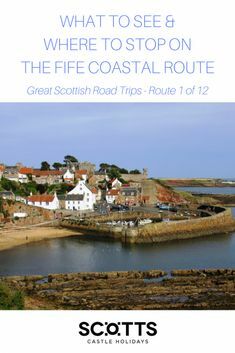 With a total distance of 77 miles (124km), the Fife Coastal Route runs as you’d expect almost entirely along the coast. It takes in the historic Kingdom of Fife and rather neatly, it starts and ends on bridges crossing two of Scotland’s greatest rivers: the Firth of Forth and the Tay. The bridges over the Forth rank among some of the finest in the UK. 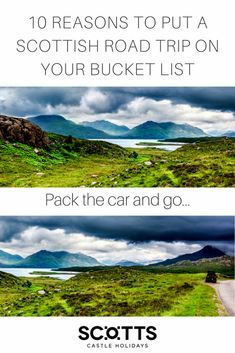 In a nutshell, this is one of the most varied Scottish road trips. You’ll see pretty fishing villages, historic castles, exceptional art and endless sandy beaches. 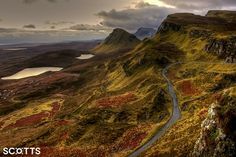 You can also hunt for Europe’s largest collection of sharks, discover one of the world’s greatest golf courses and, if you’re lucky, spot one of those elusive Scottish red squirrels. There’s scope to see plenty along 77 miles of coastline. And while the beauty of a road trip is that you can stop off whenever you like or see something that grabs your attention, make sure you include the following list of the must-sees when you drive along the Fife Coastal Route. This national tourist route starts and ends with a forest, both of which are home to red squirrels. Devilla Forest is at the start of the route. It provides perhaps the highest chance of seeing a flash of red in the tall Scots pines. But if you don’t catch a glimpse, enjoy the four lochs and stunning woodlands along the way. Tentsmuir Forest is at the end of the route. It’s also home to red squirrels plus deer (also red) and a colony of seals that you may see basking on the sands on the eastern end of the forest. This being Scotland there are obviously going to be castles along the way. Make your first stop the Royal Burgh of Culross whose mustard-coloured palace dates back to the 1500s. 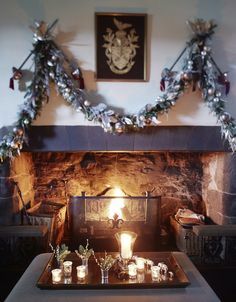 This is a must-visit for Outlander fans who will recognise plenty in the palace and gardens. Further round the tourist route is Aberdour Castle, built in the 1100s, making it one of the oldest in the country. This stretch of the Scottish coastline is known for its historic fishing villages, all picture-postcard pretty. Stop off at Elie, Crail and Pittenweem on your way to admire the traditional fishing cottages and historic boats. And don’t miss the Scottish Fisheries Museum at Anstruther with over 66,000 objects from fishing history. A must for all the family, Deep Sea World is home to Europe’s largest collection of sharks that you view from inside the world’s longest underwater tunnel. You can see yet more sets of teeth on the Red Bellied Piranha from the Amazon, one of the world’s deadliest. Once you’ve had enough of all those gnashers, get safely up close to the serene seahorses and the family-friendly seals. St Andrews lies towards the end of this Scottish road trip and as the world capital of golf is a top visit for any golfing fans in the family. Pay homage at the British Golf Museum and admire the course where it all began. Non-golfers in your party will enjoy the botanic gardens and the endless sandy beaches. Celebrated artist John Vettriano hails from Fife and the Galleries at Kirkcaldy showcase his work along with an excellent collection by other artists. The museums also house the excellent Moments in Time exhibition whisking you from 300 million years ago to today. No Scottish road trip would be complete without tasting a wee drop of the “water of life”. And the Fife Coastal Route passes by the Kingsbarns Distillery, which, although modern, distills whisky just as it has been done over the centuries. You can also combine your visit with an insight into perhaps Scotland’s more regal sport, falconry, at Inspired Falconry where you can also try your hand (or arm) at archery. One of the joys of Scottish road trips is choosing the perfect place to stay en route. At Scotts Castle Holidays we have just the spot for the Fife Coastal Route: your very own fortified castle! Located handily near St Andrews, this castle goes back to medieval times, although a recent modernisation has brought it bang up to date. With no less than five floors, the castle includes a Great Hall, a Minstrel’s Gallery, turnpike staircases up the turrets and perhaps best of all for a true Scottish adventure, the walled viewing tower. Play at being kings and queens of the castle in modern comfort – think four-poster beds, roll top baths, seriously comfy couches… And admire the exceptional art pieces throughout (the wood carvings are truly unique). Plus there’s the added luxury of eight acres of land all to yourselves.